Traffic is the real problem now. Especially, if you are at the airport, there are plenty of taxi cars offering a ride. Everyone claiming to be convenient, comfortable and amazing. If you’re new in the town, you need to be careful. Well, the easy and convenient way to avoid any kind of hassles of selecting a Taxi from the airport, better book your own Toronto Airport Limo with us. It is not only beneficial but really convenient for every kind of travel. Let’s take look to the simple and common benefits of hiring a private car service Toronto rather than waiting for a taxi driver on the airport. Well, the best thing about renting a limo through a private company is that you don’t have to ask for a favor any relative or friends. Many of us had some exhausting experience at the airports. The one when there are plenty of drivers offering you a car and chanting about comfort but less likely to deliver any travel amenity. Well, renting a car in advance will be a convenience in a way that your luggage can be carried by a driver and he will happily wait in case of flight delay. Visiting a foreign place is not always and many people are quite particular about their and luggage safety. If you rent a limo before the time, you’ll have all the details of the driver and you can easily spot if anything seems unsafe. Adding to it, they will carry your luggage safely and ensure to avoid any theft. You selected a car from the airport, he told you the fare but at the end of the journey, he changed his mind and here you’re paying extra money. Well, with advance booking of a car, you will be safe from this. No hidden charges and fare will be calculated automatically according to time and amenities. The option is available for you to choose the cars of your own choice. There are multiple options and you can select it according to the purpose of travel. If you’re about to meet a client during your travel, a limo would be the great option. Times are gone when you have to stand in a long queue waiting to get the car or requesting for a driver. The moment you land, your driver will be at the terminal. However, these are just some of the common benefits but obviously, airport transfers are far more convenient when booked with the right company. 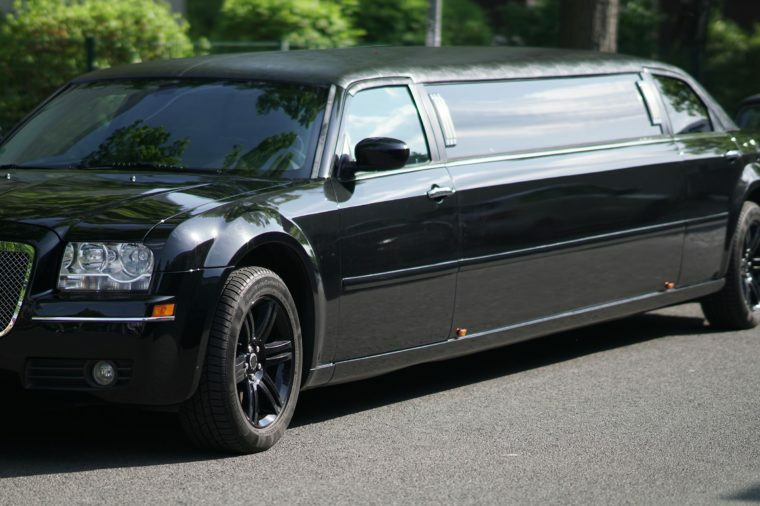 Toronto Airport Limo Flat Rate is one the leading transport company offering the best of the services, experienced drivers and professional services. Just book your comfortable ride with us and enjoy the amazing travel experience on the roads of Toronto.